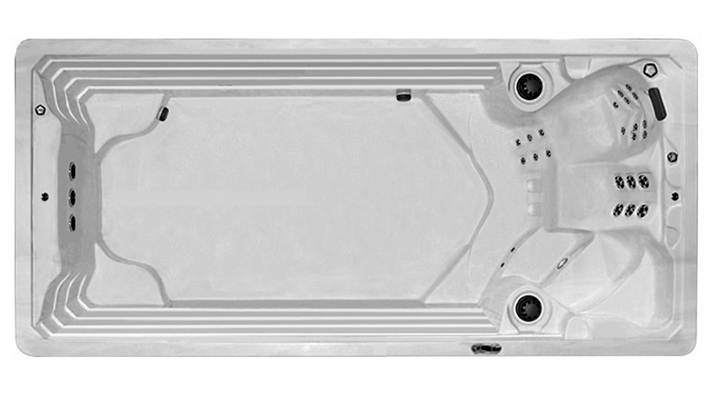 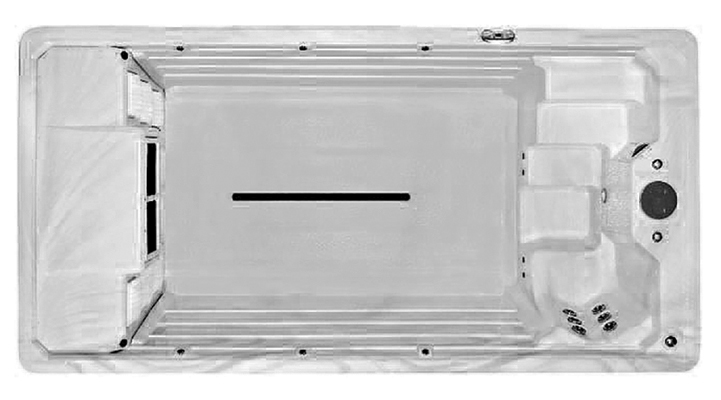 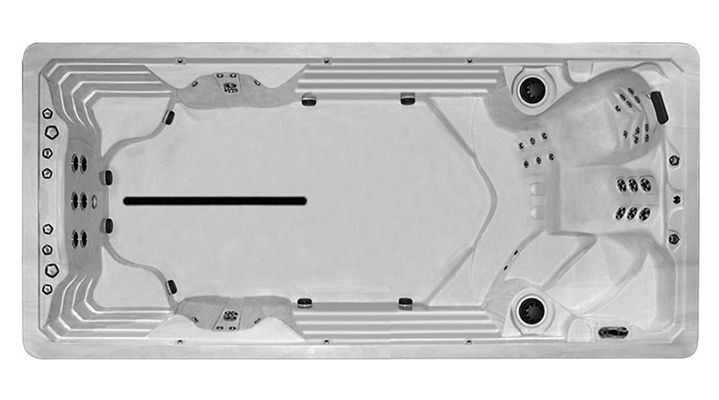 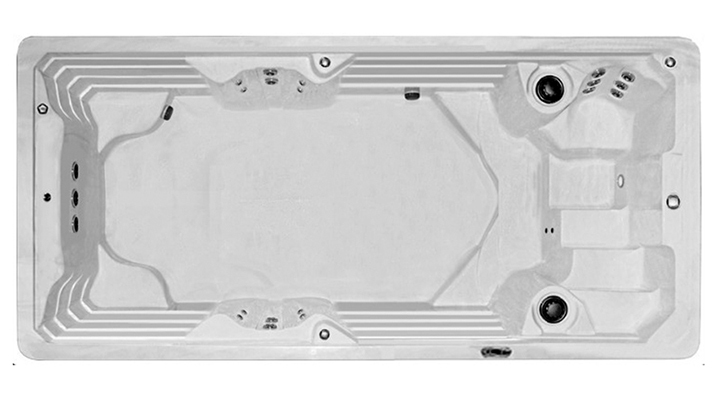 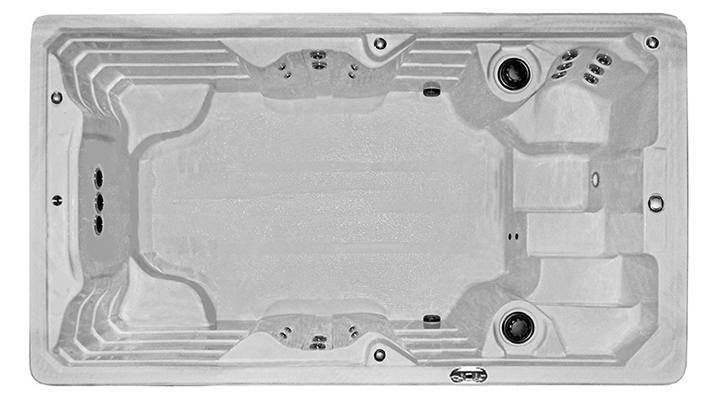 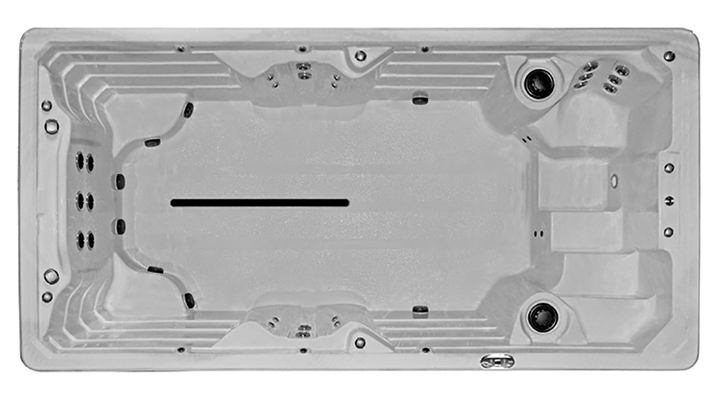 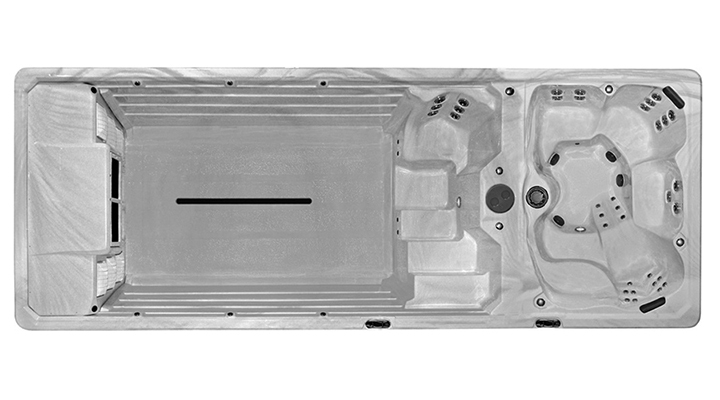 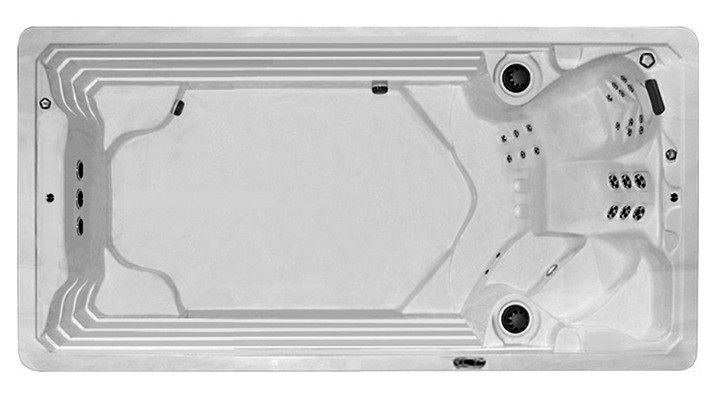 So many features in this space saving 15’ Synergy™ FX15 swim spa model. 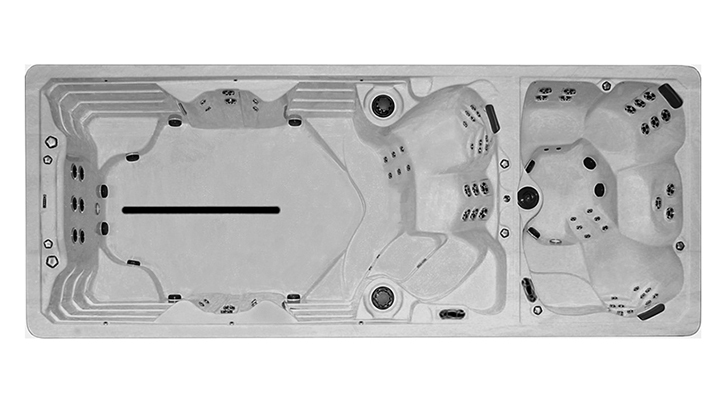 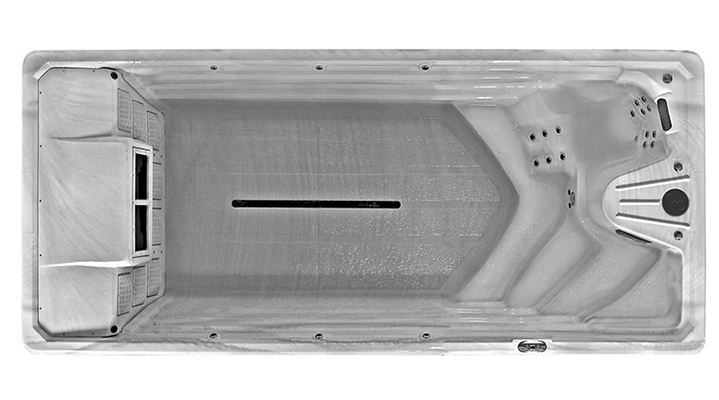 Full body hydrotherapy from 36 Reflection Jets™ in stainless finish, and 6 high powered Synergy Pro™ jets delivering just the right amount of water resistance for your aquatic fitness goals. 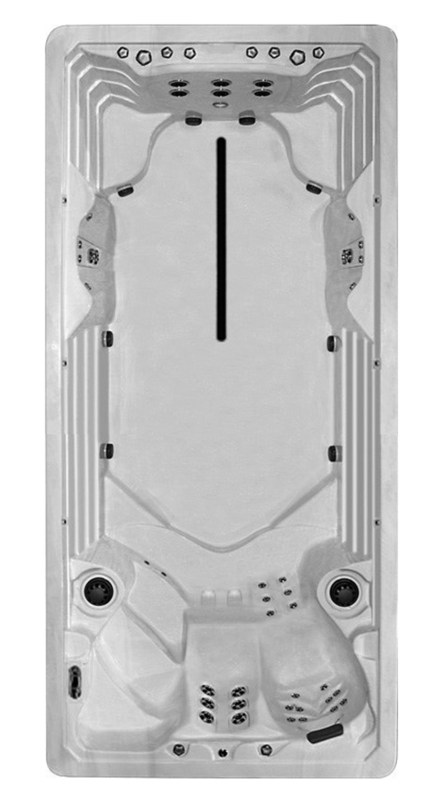 Highlights Lighting™, 6 cascading water spouts, finished in a very vogue M Series™ cabinet and you have a swim spa others envy.